Story and pic via Defense Blog. Not gonna step on his toes. Follow the link to read it on his blog. One thing though. 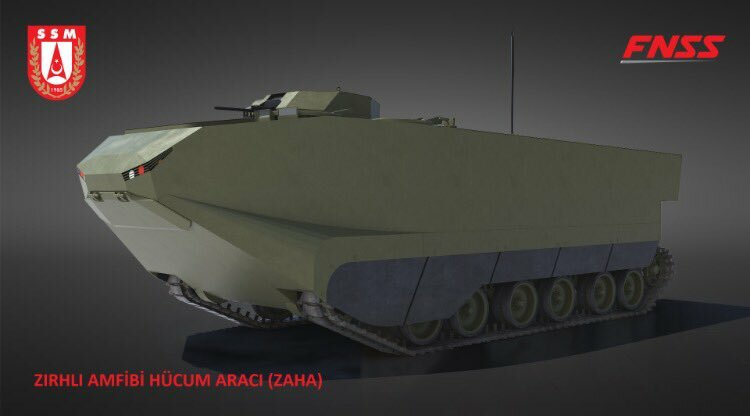 He speculates that this vehicle will be based on the Kaplan, a new IFV being developed for the Turkish armed forces. I wonder though. Interesting nonetheless. The Turks are determined to build a world class defense sector and despite all the domestic issues they seem well on their way. Now if only they could get better than mixed performance from their gear in combat!